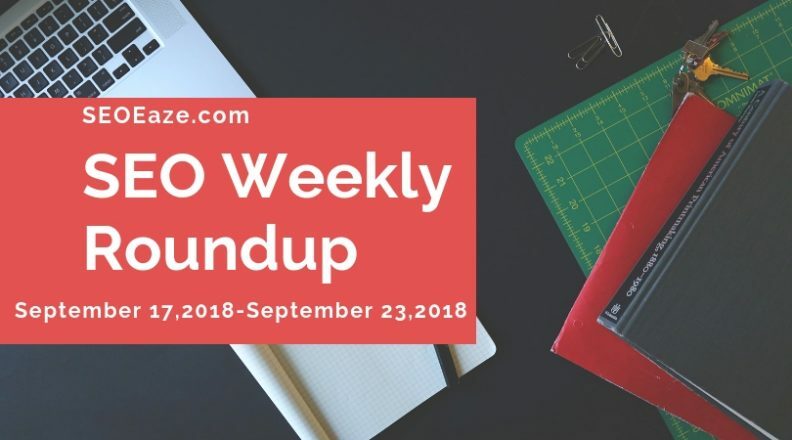 Another week has ended, the weather has gone a little cold but the SEO community is all warm and hostile due to the frequent Google Search Algorithm updates. On September 19, there was a lot of chatter about a probable Google search algorithm update. Most of the automated tracking tools picked the spike in ranging fluctuations. It was nothing too big but there is 100% assurance that something took place around September 18-19. We think these changes are brewing around the batch of mobile first indexing changes that are been released in batches. The ongoing talks about ranking changes are not related to the mobile-first indexing shift as per Google. I am sure that there are a lot of you who have received notifications from Google about their sites been migrated to the mobile-first indexing process this week. However, the search giant is far from done as currently sites being migrated are almost equivalent on the desktop as compared to mobile. According to John Muller, it still can take years to migrate all websites to the mobile first indexing. On Twitter, John commented that sites been moved are still seen as mostly equivalent on both desktop and mobile. This is why there is no reason to see a shift in rankings for sites that are migrated over to the mobile-first indexing. If your site is still not migrated, you need not worry as Google does not see your desktop and mobile pages to be in par. However, we advise you to work on making your website pages more equivalent. 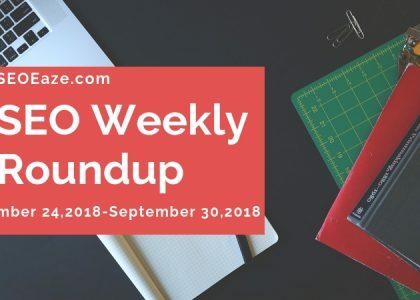 It is not often that we have updates from other search engines than Google to cover in the weekly SEO roundup but you never know. Bing finally came around and added AMP to the news section in its search result pages. 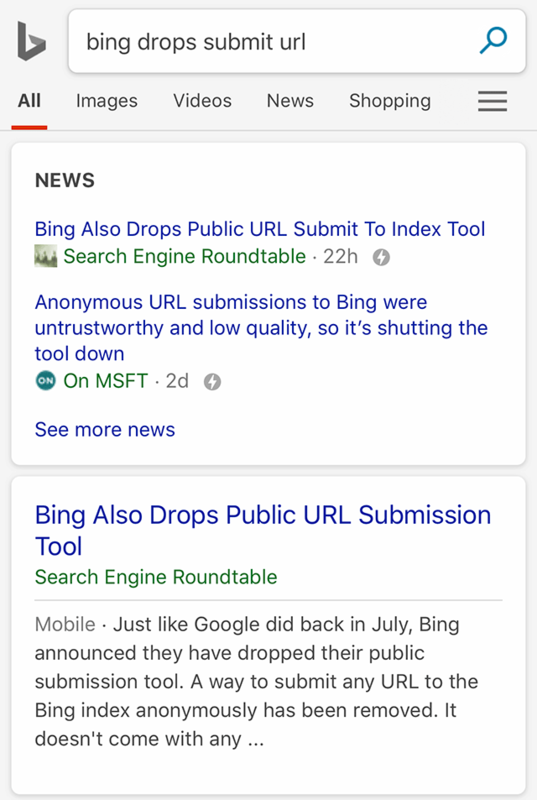 If your website is in the United States searching and included in Bing News and has AMP enabled, then you will see the AMP lightning bolt next to your stories. If you notice, the news section has the AMP version but the main web search section still does not have AMP results. We expect Bing might consider rolling out AMP for main web search as well.